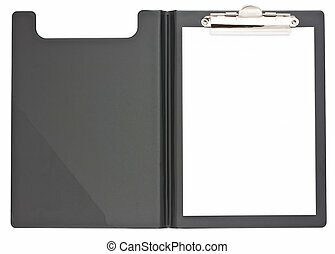 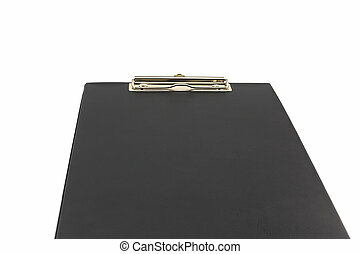 Black clipboard isolated on white. 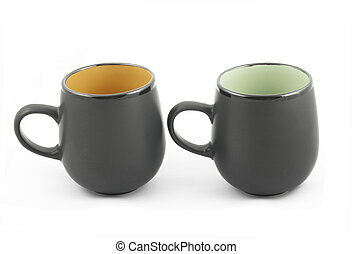 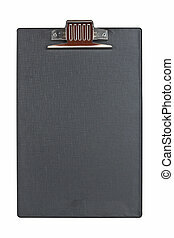 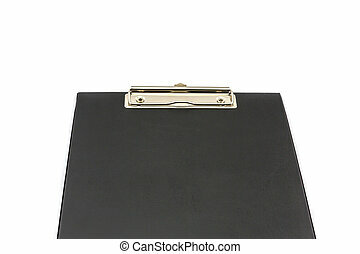 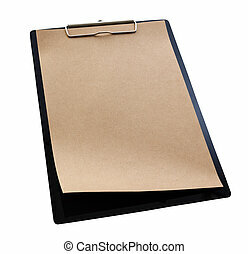 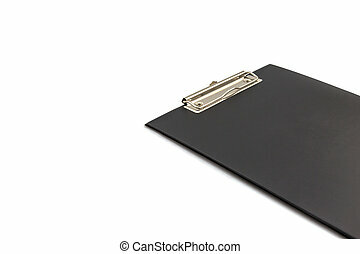 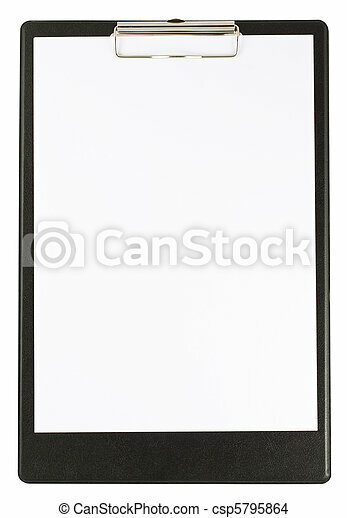 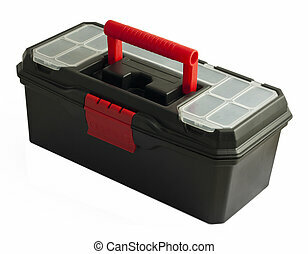 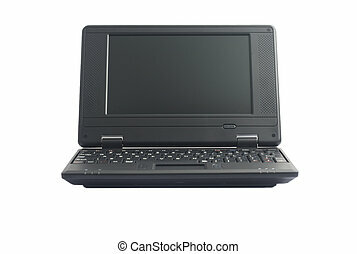 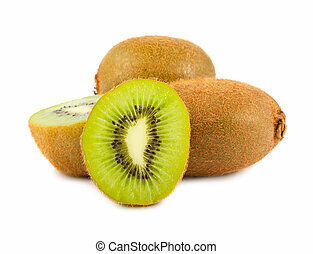 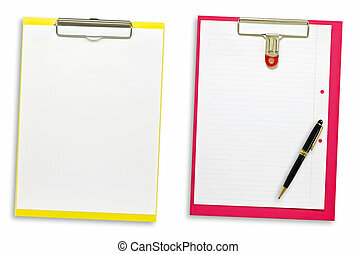 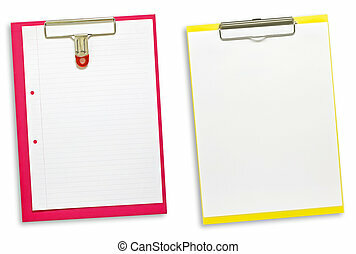 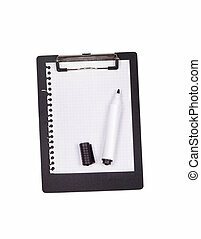 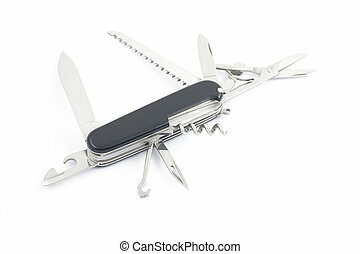 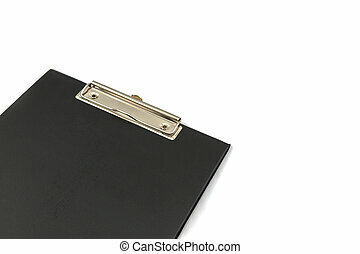 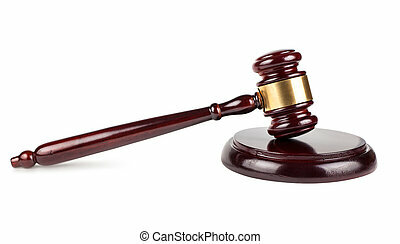 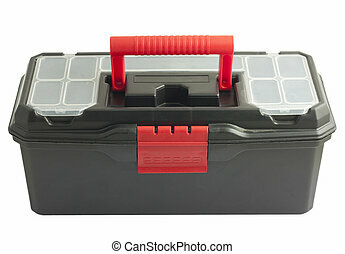 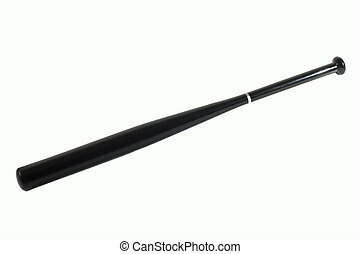 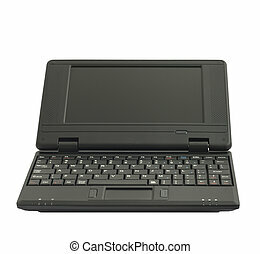 Black clipboard and papers isolated on white background. 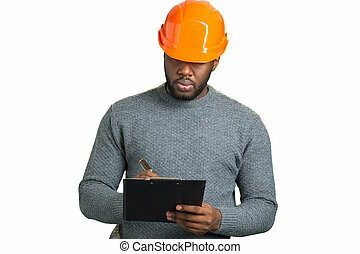 Serious engineer writing on clipboard. 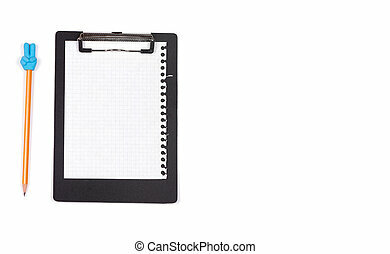 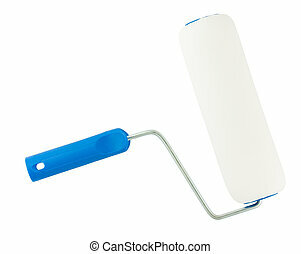 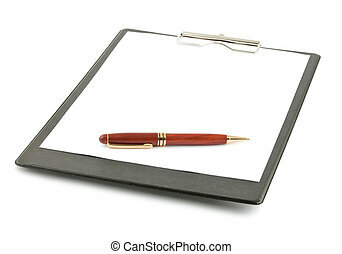 Building inspector writing on black clipboard isolated on white background. 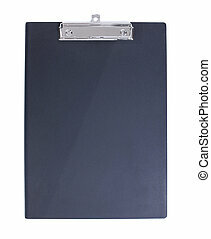 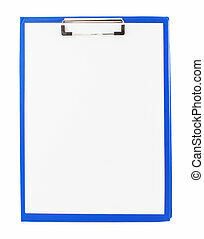 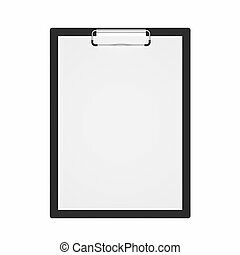 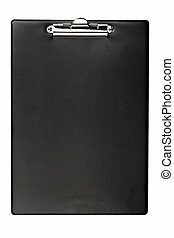 Top view black clipboard with blank white sheet attached isolated on white.